The driver stayed at the scene and cooperated with police. No charges have been filed. GRESHAM, Ore. — A 71-year-old man was struck and killed by a vehicle in Gresham on Wednesday night. 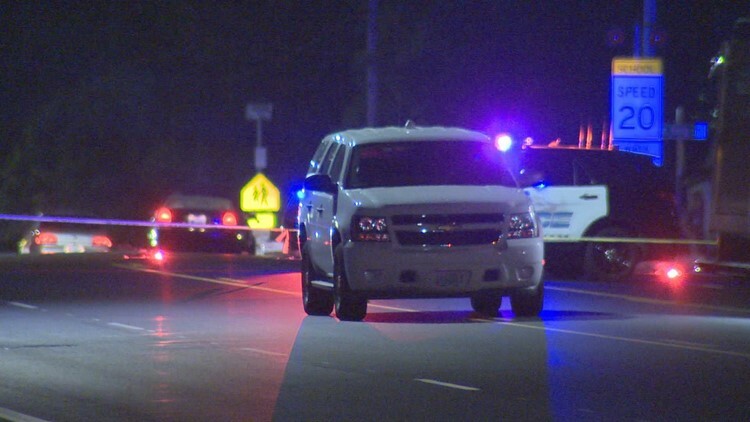 According to police, Nghi Vu of Gresham was struck on Southeast 182nd Avenue, near 3rd Street, around 9:45 p.m. Vu died at the scene. The driver stayed and cooperated with police. No charges have been filed. Police said alcohol did not appear to be a factor in the crash. Anyone who witnessed the crash is asked to call Gresham police.